Someone can translate what's written on the label? 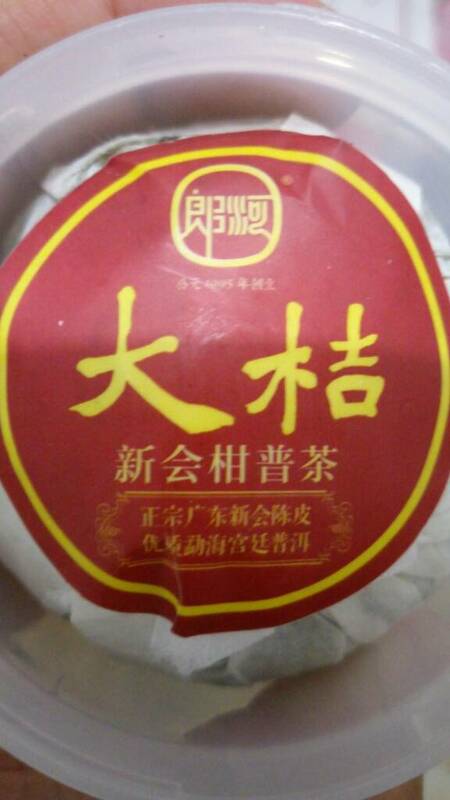 thunderpanths wrote: Someone can translate what's written on the label? "Big Orange" - it is puerh tea in the orange skin.